Hi Steve - yes, multiple entries are allowed. When you say 4 colors, are shades (dark/light) consider different colors. 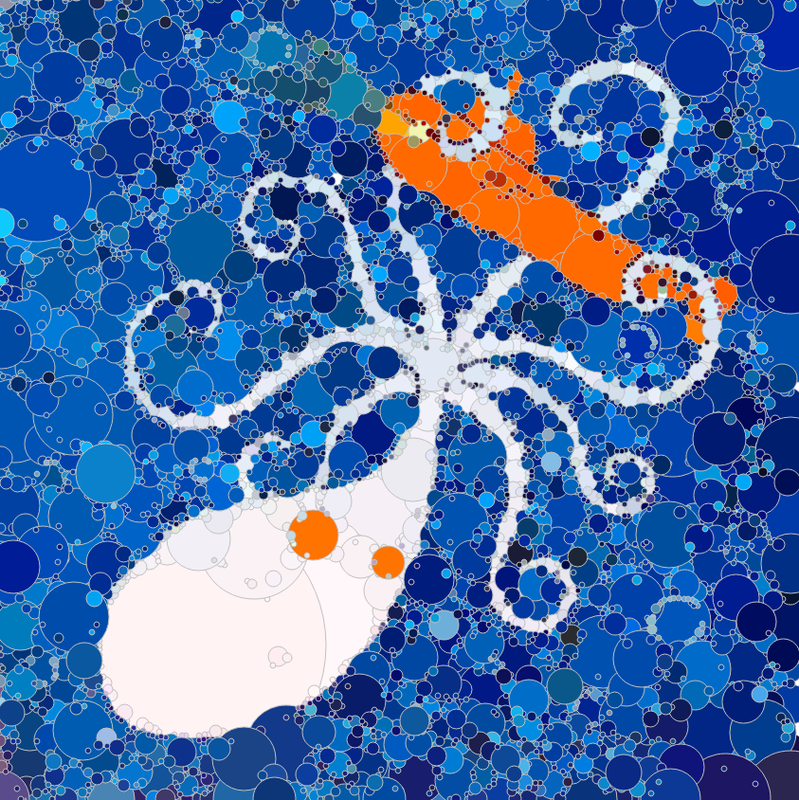 In the example with the submarine and octopus, I counted more than 4.